Harry Potter turns 38 years old Sunday, July 31, which is “coincidentally” the same day as author J.K. Rowling’s birthday. The British writer is celebrating her 53rd birthday today. 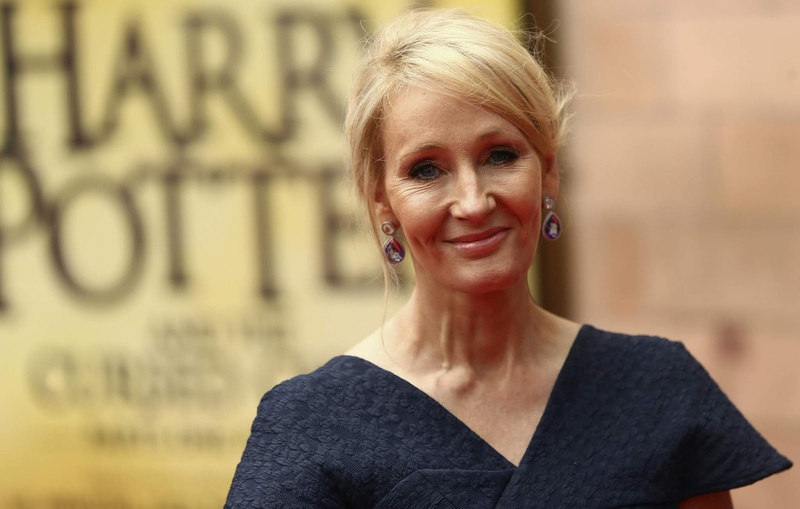 Happy 53rd Birthday, JK Rowling!